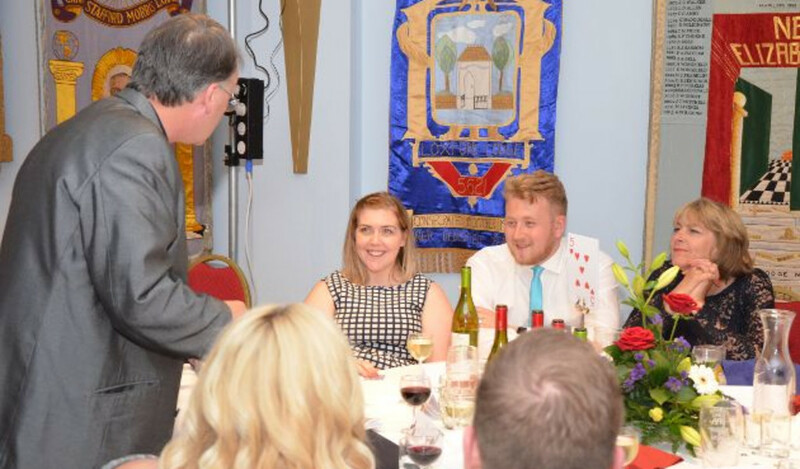 Close up magicians for weddings and corporate functions are one of the largest growing forms of entertainment not just in Essex, but nationwide. Close up magic, where the performance happens right in front of your eyes, has been made more famous by performers such as David Blaine and Dynamo, and has made street magic cool to all age groups. But why should the children have all the fun? A close-up magician will amaze, mystify and entertain you up close and will impress your guests or clients. 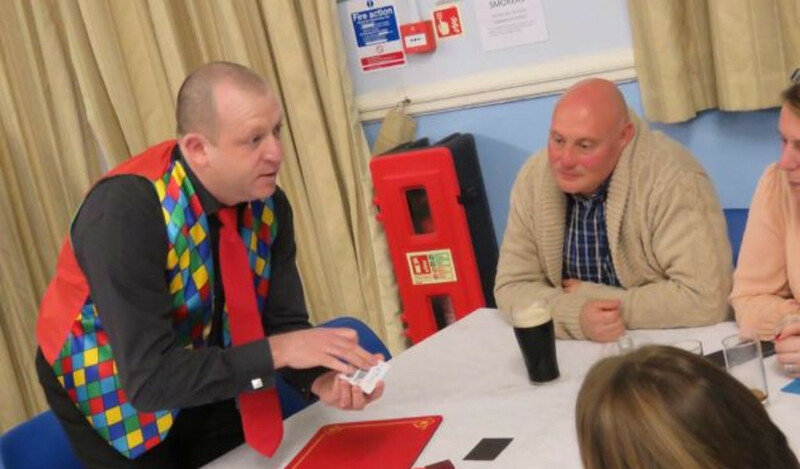 Magic is a great form of entertainment for private functions, such as weddings, ladies nights, golf dinners, promotions, restaurants and cabarets. All of our magicians are members of the Magic Circle or International Brotherhood of Magicians, and take their craft very seriously. It is also important to be professional, entertaining, and have the right personality to ensure that your event is a successful and memorable occasion. Please contact our entertainment advisor's to discuss your requirements. 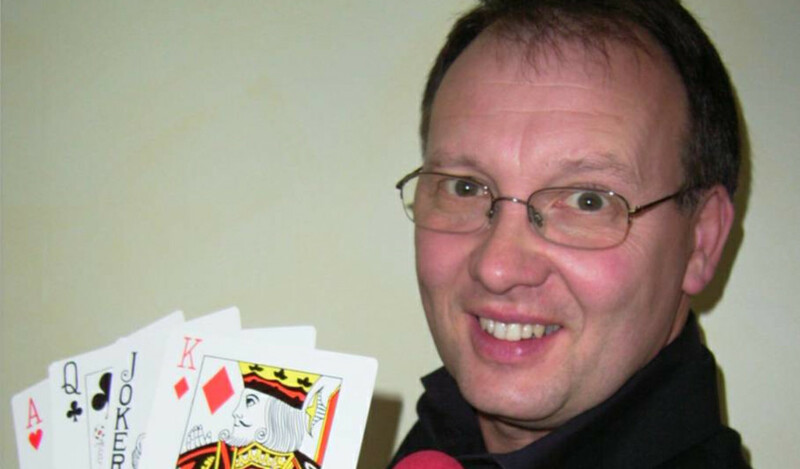 Alan is an award winning close-up magician and is a member of the International Brotherhood of Magicians. Clients have included Carnival Cruises, Shell UK, the Palace of Westminster, Essex Police, Blockbuster Video and Madam Tussauds. In 2001 Alan won the Wilson Hall Trophy for Stage Magic which was presented by the President of the Magic Circle. Brian can perform skilled close-up magic and is a member of the International Brotherhood of Magicians. With great humour and interaction on many levels, Brian can entertain at any function or corporate event with genuine like-ability and professionalism. Clients have included Ford UK, The Metropolitan police, Shell UK, Debenhams, London Weekend Television and British Telecom. 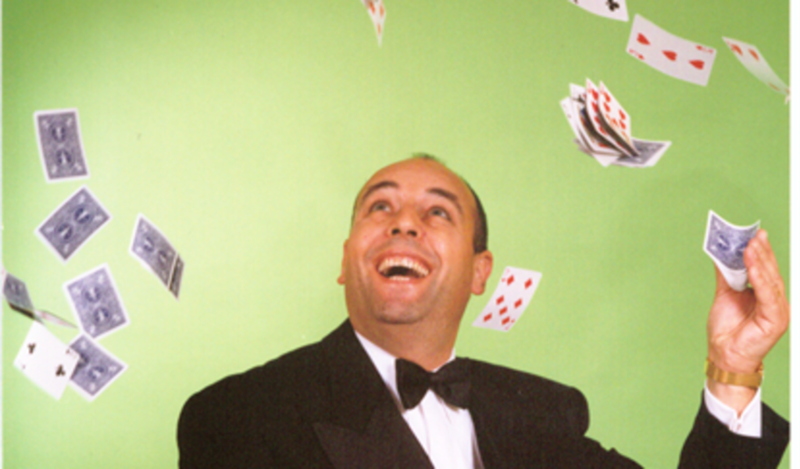 John is a very popular magician with many years of professional experience. 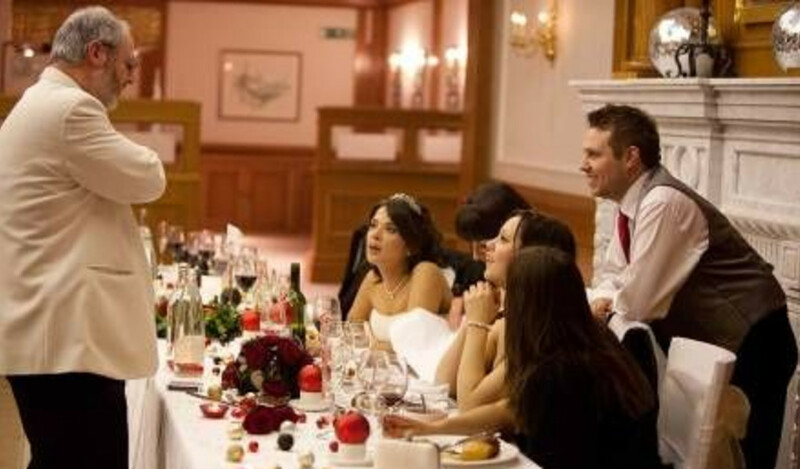 John has performed his unique style of entertainment throughout the UK, on television and at most of the leading hotels and venues in London. This Magic Circle magician performs unbelievable close-up magic, cabaret and after dinner entertainment. His versatile performances are suitable for any occasion. Chris (Mr Wiz) has been seen in prestigious venues throughout the UK and mainland Europe, including hotels and restaurants as well as at the Houses of Parliament, the London Stock Exchange and the Theatre Royal Drury Lane. Previous clients include Tesco Stores, Lever Bros, News International, The Stage, Chevron Oil and NatWest Bank to mention but a few. His professional attitude is friendly, non-intrusive and immediately engages an audience. Paul is Ideal for walk around or table hopping magic and has a relaxed and engaging manner. He has worked at many private functions and corporate events and has the right blend of comedy and amazement. Paul always gets great reviews and is a favourite with many audiences. Whatever kind of event are you hosting, Paul Clancy will leave your guests with everlasting, magical memories, no matter how big or small the audience is or what kind of event. 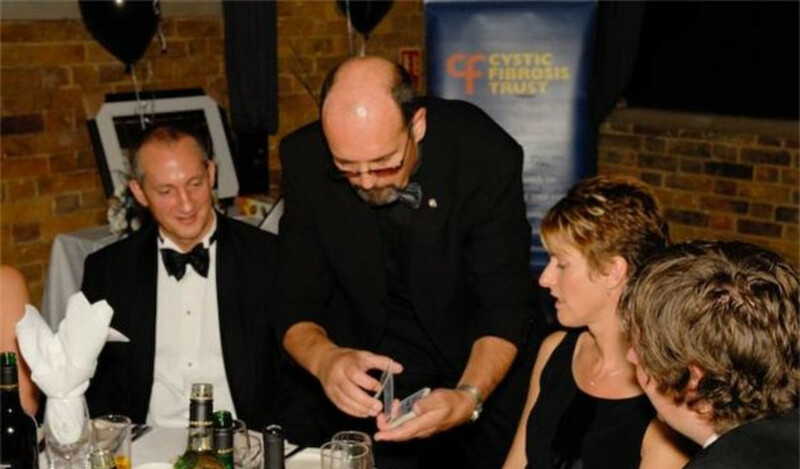 This award winning magic circle magician is ideal for weddings, cooperate and private functions. 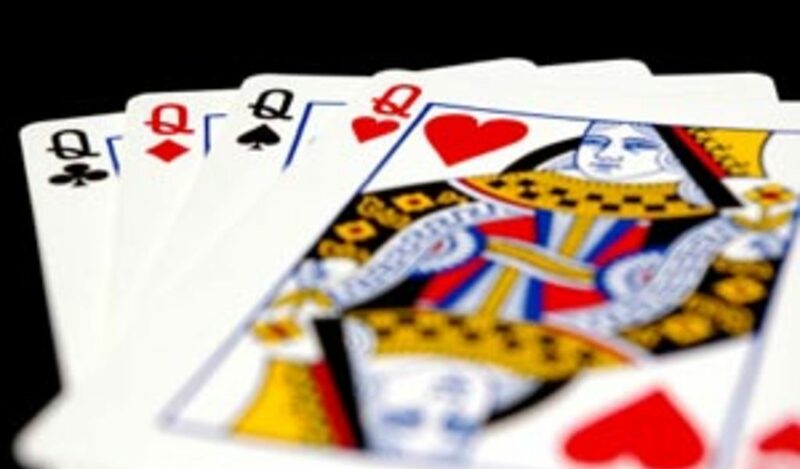 guaranteed to amaze and entertain you and your guests with his incredible sleight of hand. 1 hour adult close-up (reception drinks) £225. 2 hour adult close-up (reception drinks and tables during meal) £325.